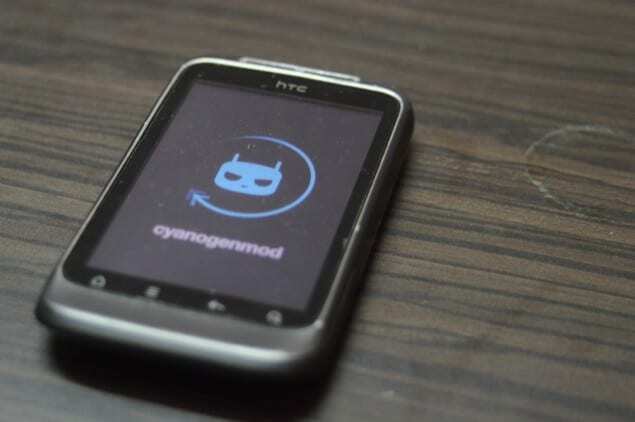 Cyanogen (or Cyanogen Inc) is the company behind the popular custom ROM – CyanogenMod. It is one of the best custom ROMs out there and you can experience it on popular smartphone models like OnePlus One, Micromax YU Yureka and the YU Yuphoria. The brand name “Cyanogen” is extremely popular in India and has a huge fan base here. Earlier we heard some rumours that they are planning to open offices in India and now we got updates that it could be in either Delhi or Bangalore, both are major tech parts in India. If they are going to set up offices in India then they could also provide some serious job offers, especially for developers, programmers, testers and marketers. They may hire upto 50 people for their new Indian office. It is also believed that Cyanogen will be in acquisitions of local startups. Cyanogen recently made the news for their remark on Google’s Android OS. Kirt McMaster (Cyanogen CEO) said they are putting a bullet through Google’s head and he wants to take Android away from Google. With strong investors and fan following from India, we hope it’ll be easy for Cyanogen to make a successful entry. If they are going to partner with popular smartphone manufacturers, then their growth will be doubled. We are looking forward for more updates regarding this, we’ll edit this post asap we get them.